Twitter may not be outright banning its most toxic users, but it appears to be making it harder for you to find them. According to a new report by Gizmodo, Twitter may be downgrading some of its most controversial users in search results. Jesse Eisenberg on anxiety: "You blame and punish yourself for feelings that are quite normal"
Academy Award-nominated actor Jesse Eisenberg is helping break the stigmas around mental health by taking openly about it. On “Salon Talks,” he opened up about his own experiences with OCD, his.. 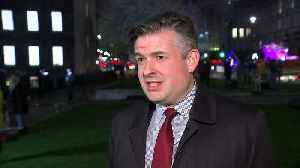 Shadow Health Secretary, Jon Ashworth believes people should be angry with Prime Minister Theresa May for being "utterly incompetent" in the way she's approached Brexit negotiations. 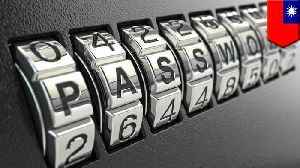 The politician..
TAIPEI — If you're a person that's on the hunt for an ultra secure password, try this one—ji32k7au4a83. Last week, hardware/software engineer Robert Ou asked over Twitter why ji32k7au4a83 was such..